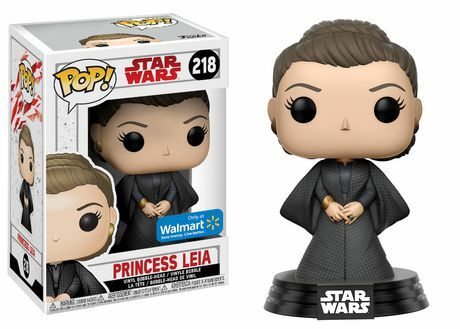 So on Force Friday this year, it seemed that most people ran up short on the #218 Princess Leia Funko PoP! figure. 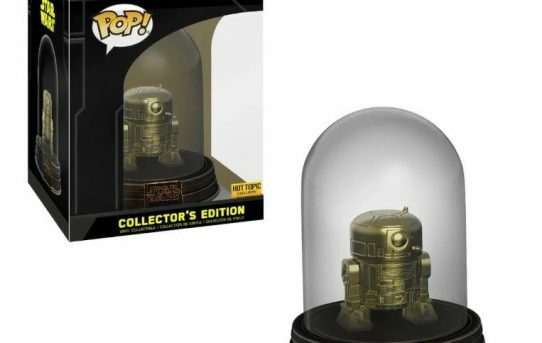 From the reports I saw, it seemed as if a lot of stores were hit or miss on this figure. 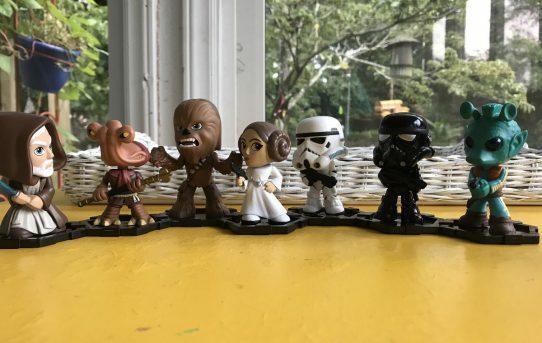 If your store had her then you had a lot of her, if your store did not have her well then going online was not an option as she appeared to be one of the figures missing from the Walmart website. 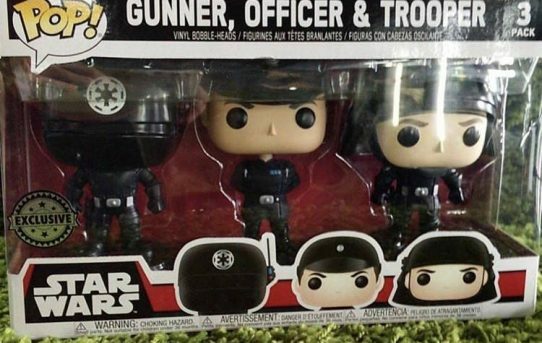 Walmart Exclusive X-Wing 3 Pack went live today. 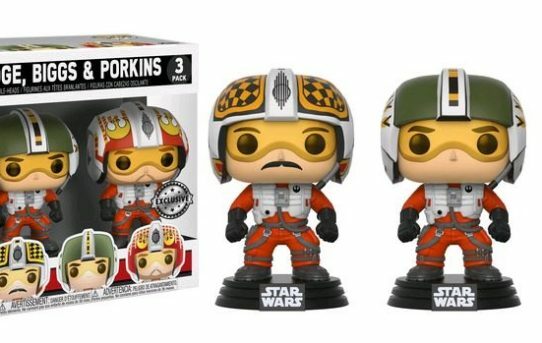 This 3 pack contains some of your favorite fighter pilots; Wedge, Biggs, & Porkins. Pick it up while you can. 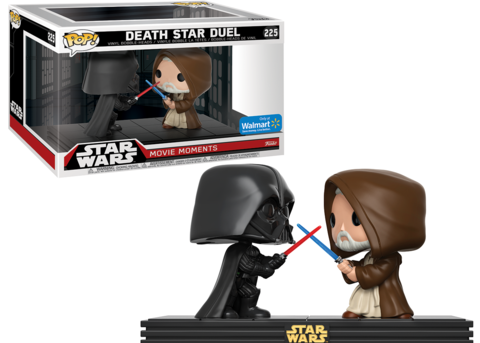 My understanding is the Walmart site has been weird all day with this sale. 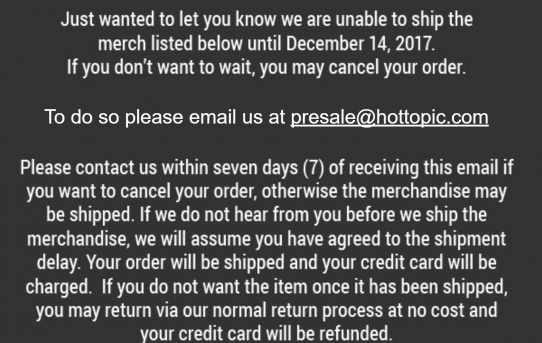 They haven’t even updated the photo yet on the site as seen below. 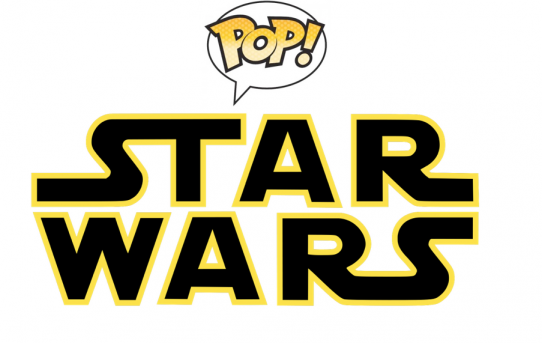 So back in September, before the great flood talked about Here, Funko released Star Wars mystery minis. I thought they were cute and seemed like a fun adventure. Here you can see a list of what they had in the first wave.